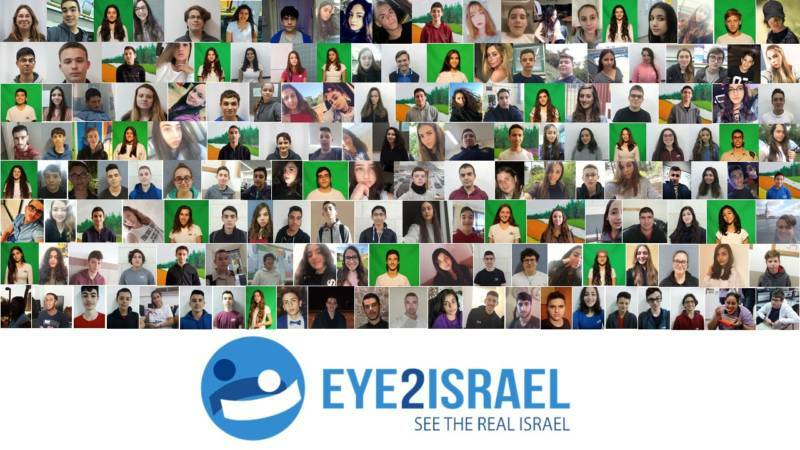 Eye2Israel, the Young reporters Conference organized by Sci Tech Israel, was dedicated this year to Israel’s 70th anniversary, and addressed the “superpowers” required for the young ambassadors. 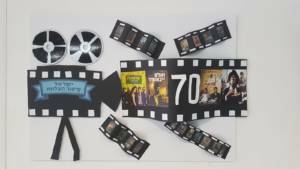 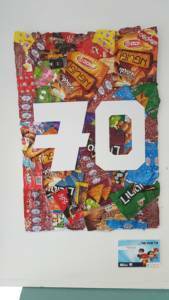 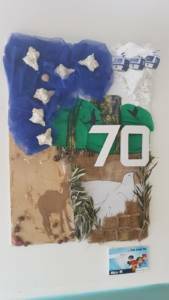 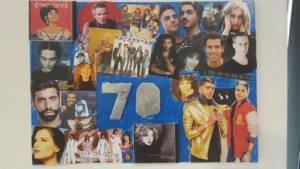 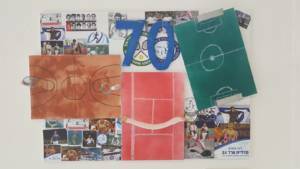 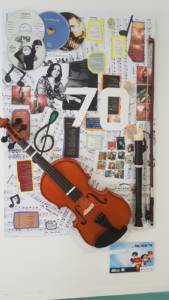 The event also featured the exhibition “70 Years Of…”, which showcased impressive collage pieces created by students. 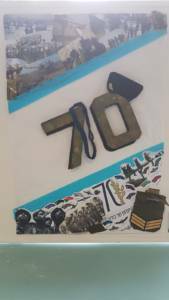 Each piece showed an overview of a specific topic, chosen by the students, across 70 years. 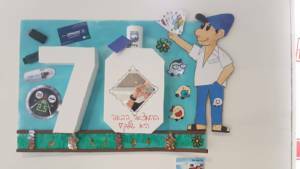 During the conference, the students took part in an interactive quiz moderated by Ms. Shalhevet Nir, who coordinated the project on behalf of Ortov, and concluded with lectures by Neurosurgeon Dr. Samuel Tobias and Head Nurse Mrs. Orly Kolkman, from the Nahariya Medical Center where injured civilians from Syria are treated, as well as Ms. Maya Rimer, an activist doing volunteer work in refugee camps in Greece. 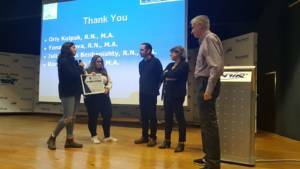 The Ortov Young Hasbara Agents awarded the presenting activists with certificates of merit, in recognition of their significant contribution to society.